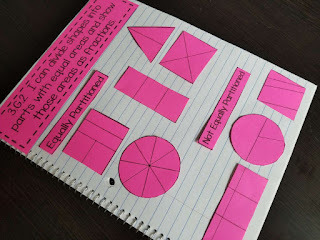 This resource can be used right along with my Third Grade Math Interactive Notebook. 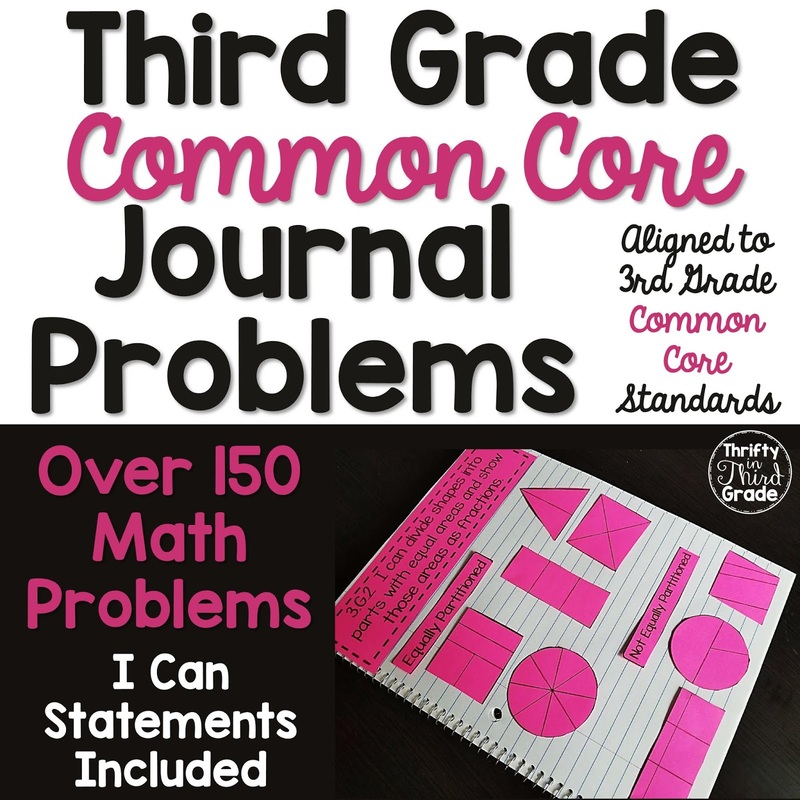 This resource includes over 150 journal prompts and covers every common core standard. These are great to use as a ticket out the door too. 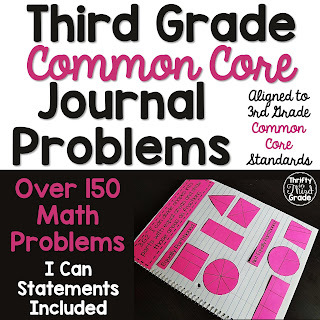 I can statements are included to help your students remain focused on what their learning goal is. 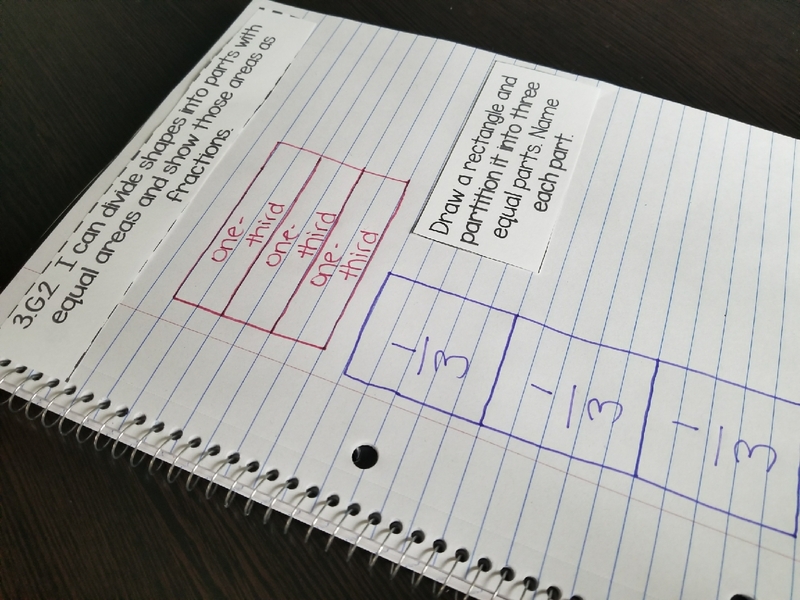 There are multiple copies of the problem on every sheet--so you waste less paper! These are a great way to "wrap up" your lesson and quickly check your students' understanding. This is a great way to assess your students on every standard. 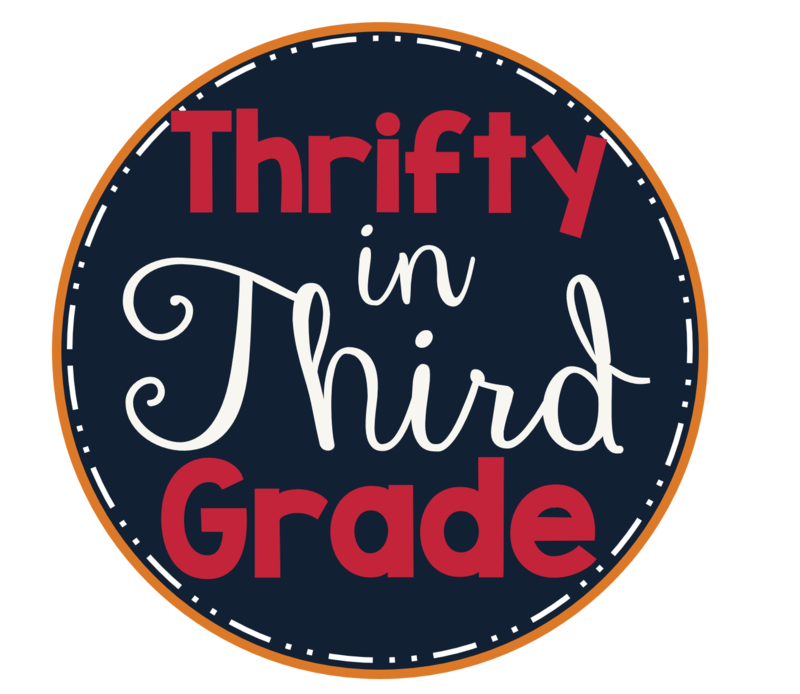 You can download a 25 page preview of this product at my teachers pay teachers store.